There is no penalty as the ball was not in play. Additionally, the player has not made a stroke – see Definition of “Stroke,” which is provided below. The player must put a ball into play from the teeing ground. Remedy … Relax, laugh, put the ball back on the tee and send it down the middle of the fairway. 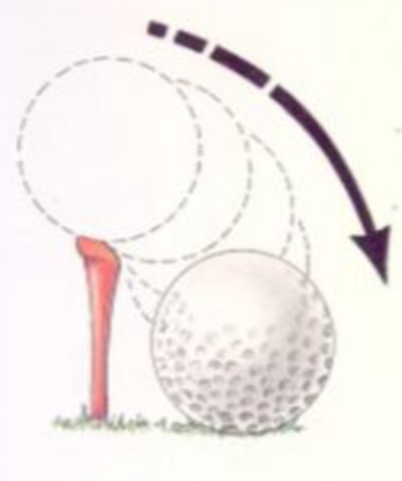 Stroke: A “stroke” is the forward movement of the club made with the intention of striking at and moving the ball, but if a player checks his downswing voluntarily before the club-head reaches the ball he has not made a stroke.